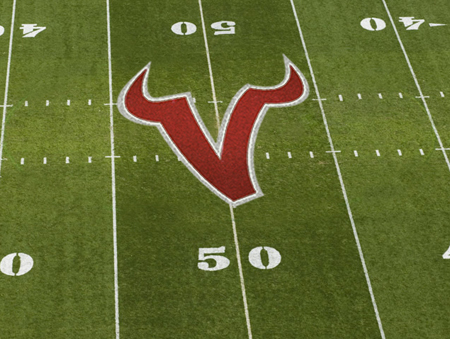 Get your field ready for game day with our durable hash mark stencil. 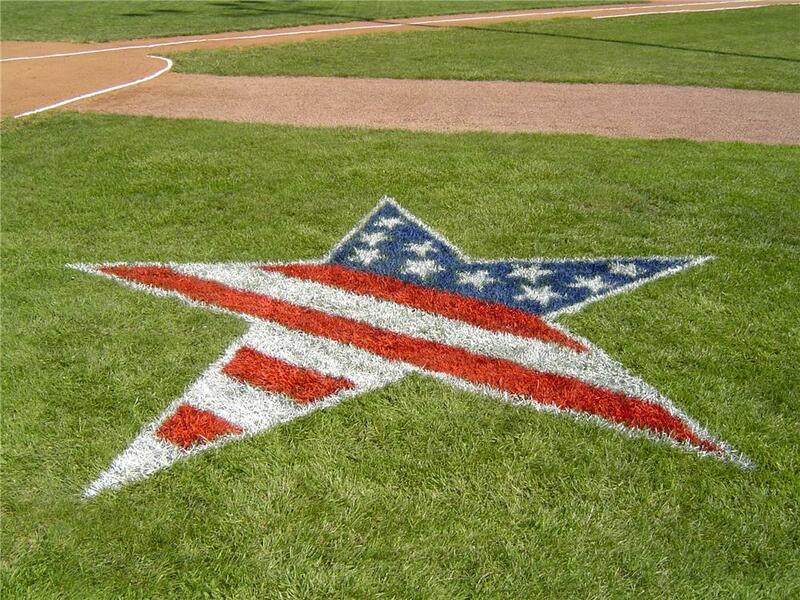 This tough yet flexible sheet plastic stencil makes it easy to prepare your grass or turf field for play. 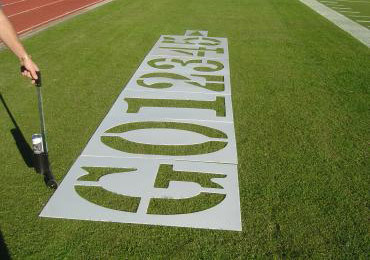 • Designed for rugged permanent use the hashes are machine-cut on 1/8 inch ( 125 mil ) solid stencil. 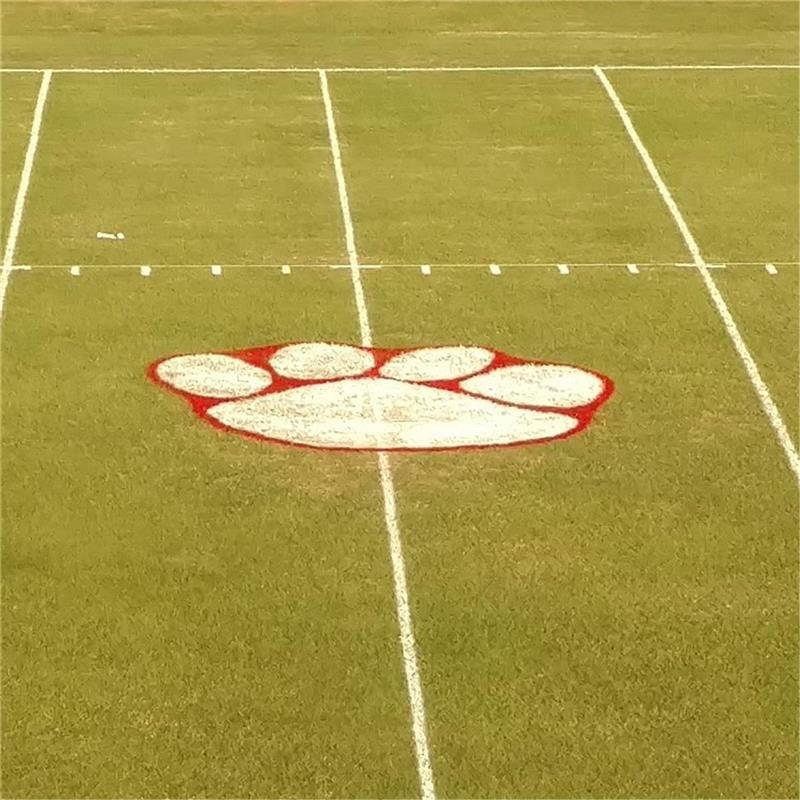 There are FOUR 4 x 24 inch hashes and TWO 4 x 24 inch hashes in the cross direction.